Add style, convenience, and additional body protection to your Jeep Wrangler Unlimited with a set of Fishbone Offroad Rock Slider with Tube Step. These heavy-duty rock sliders feature a built in step to make getting in and out of your Jeep easier. They are constructed from 3/16” steel plate, and the step bar is made from 2” diameter, .120 wall tubing. 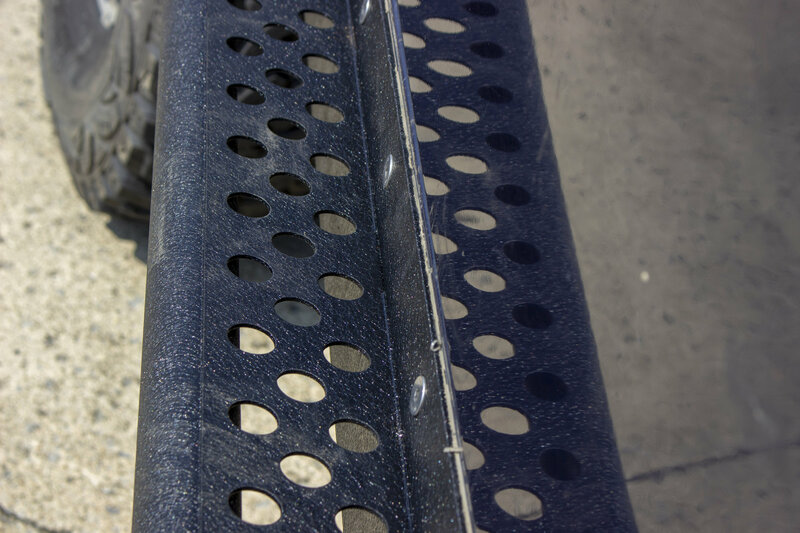 Fishbone finishes these steel Step Sliders in a durable textured black powder coat that is both scratch and corrosion resistant. Heavy Duty Construction: The Rock Sliders are made from rugged 3/16” steel plate, and feature .120” wall 2” diameter tubing. 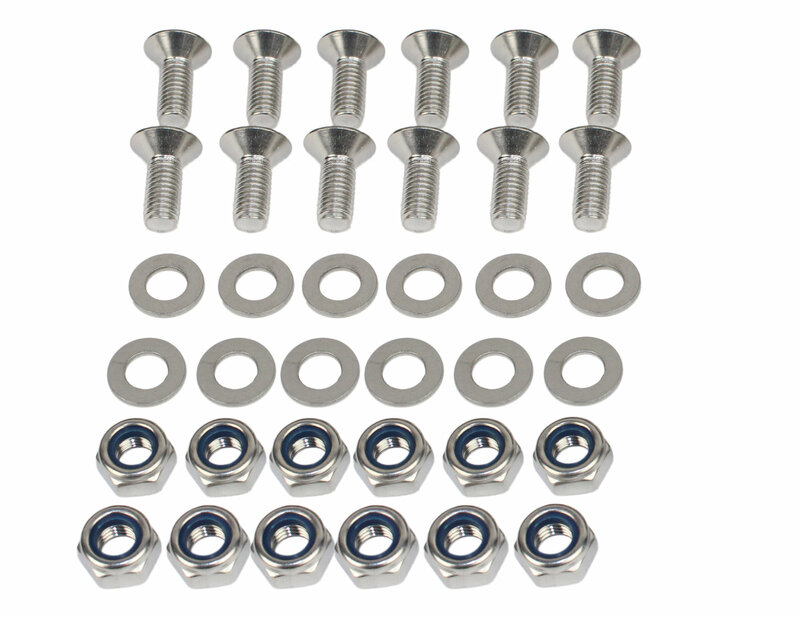 Fishbone Offroad also supplies stainless steel hardware. Dual-Purpose: Fishbone Offroad Step Sliders combine the sturdy body protection of a rock slider with the convenience of a side step. They will not only protect your Jeep from off-road hazards, but they will also make entering and exiting easier. Drilling Required: For a solid mount, drilling into the body is required. The Rock Sliders sit flush against the tub of the Jeep.